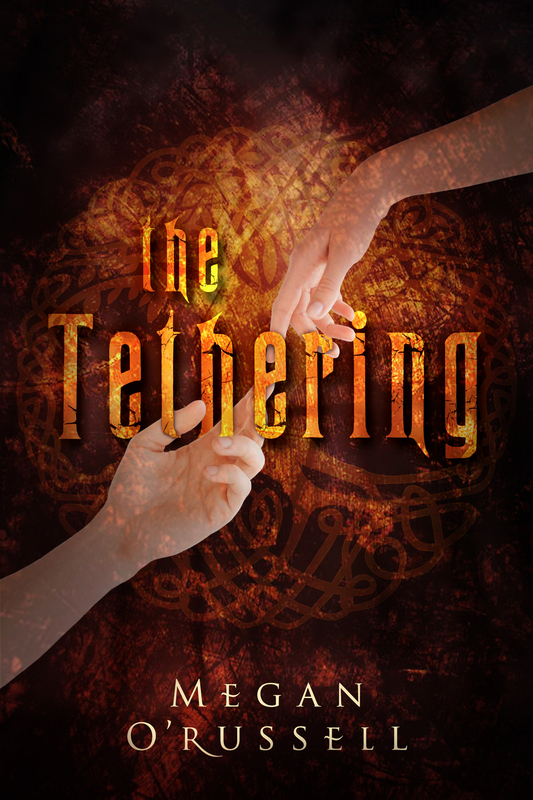 Today is the cover reveal for The Tethering by Megan O’Russell. 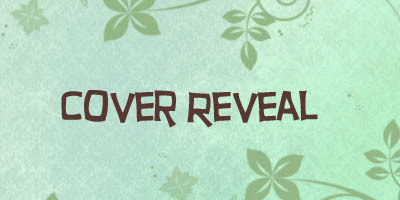 First I’ll show you the cover and then there’s some information about the book. 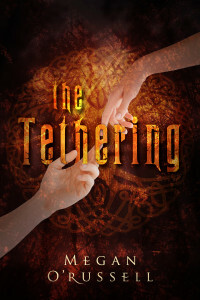 Not really impressed by this cover, it seems a bit cliché with the fingers almost touching thing. And I think it’s weird that the title is exactly there. I do like the colours.